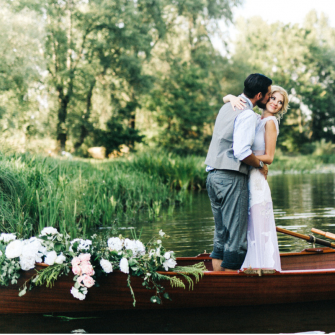 We know that adding a splash of colour here and there is a great way to decorate, so why not add this whimsical vibe to your wedding day? 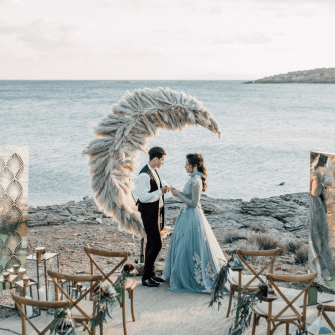 Imagine dipping multiple paintbrushes into different colours of paints and randomly adding splotches of colour to a completely white canvas, and you end up with something wonderfully unique – and this is how your wedding day could be! 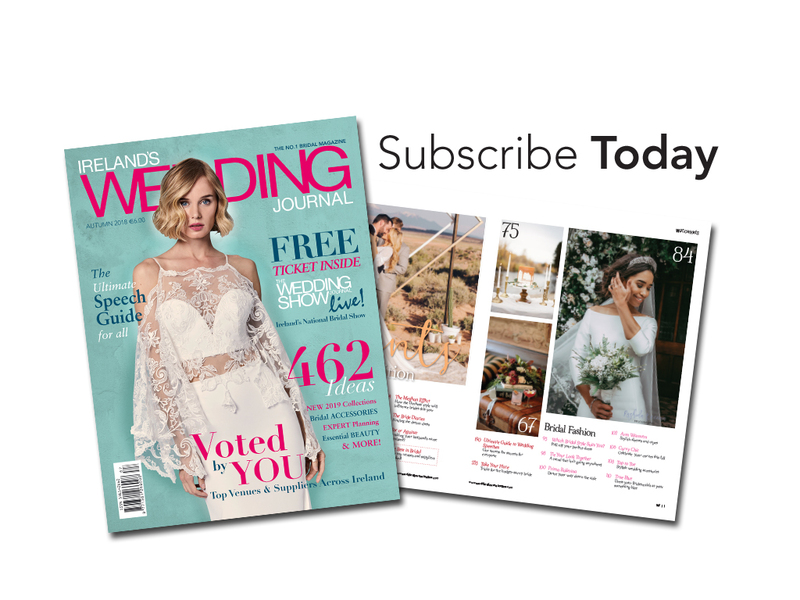 This on-trend theme consists of boldly adding colours where they wouldn’t usually be and adding quirky, bohemian decorations. 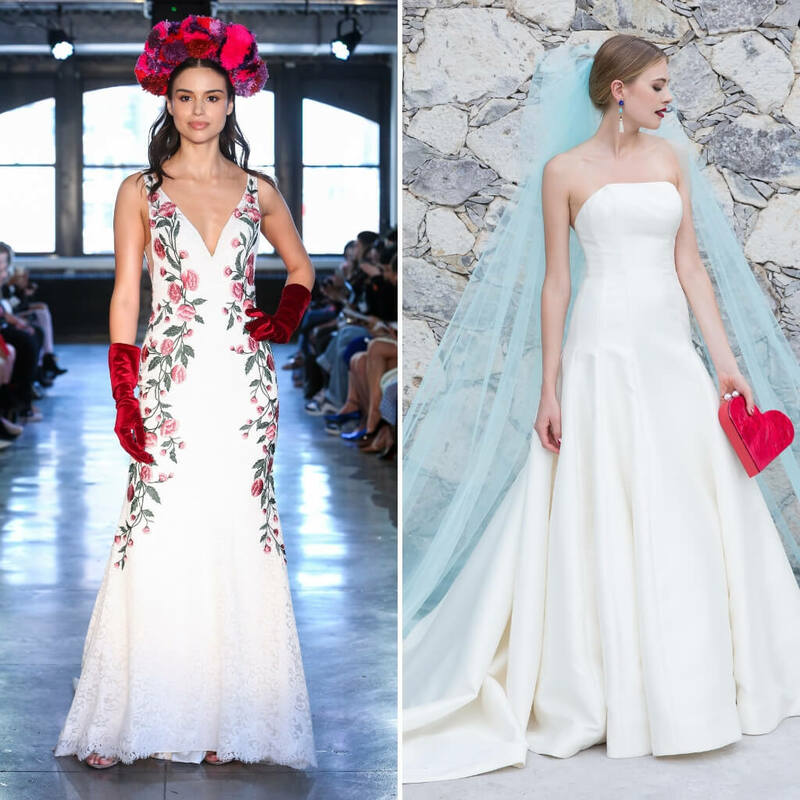 If you think having a white dress doesn’t suit your personality, then spruce it up with splashes of colour! 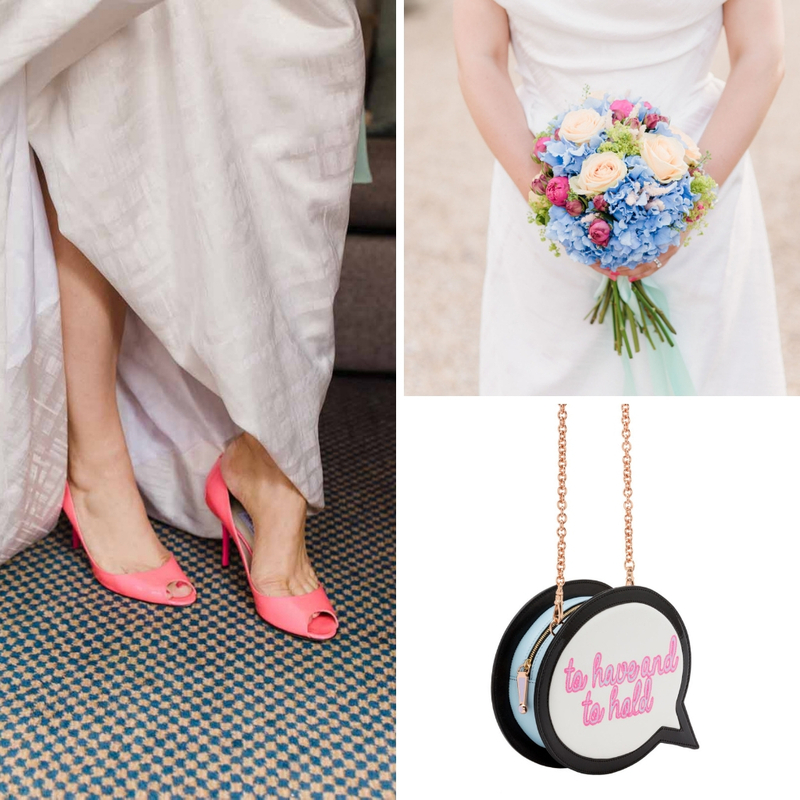 There is the option of colourful accessories to match the colours in your dress. 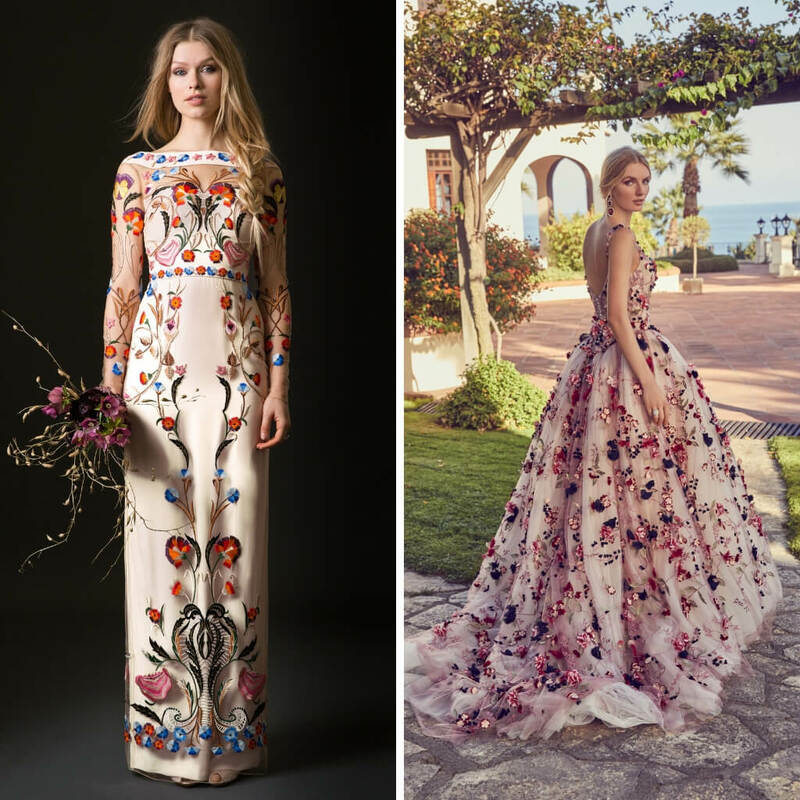 Or splashes of embroidered colourful designs, commonly floral, is a great way to bring the whimsical theme out on your wedding dress. 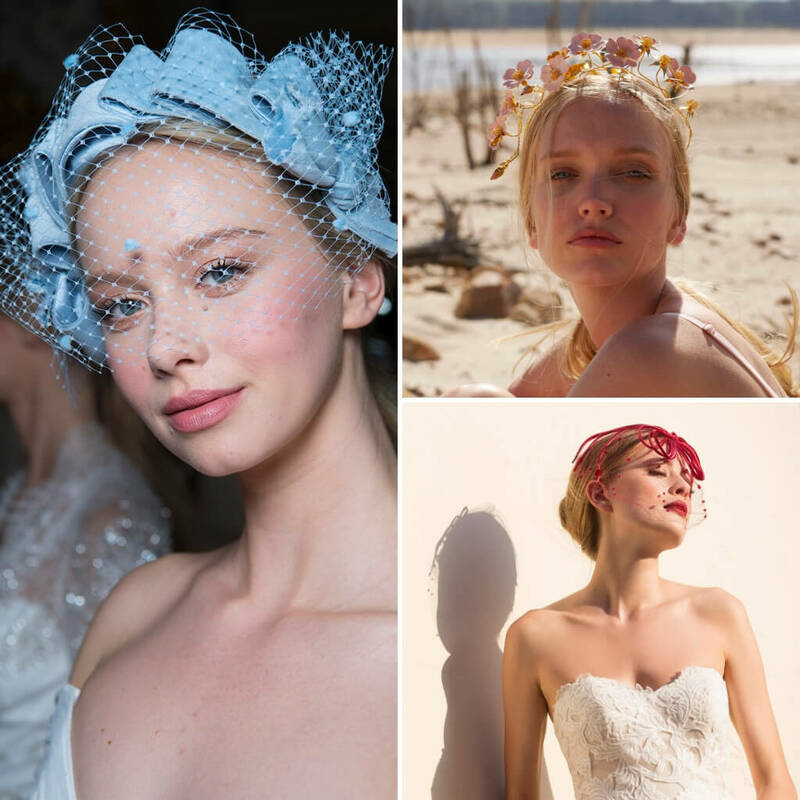 If an all white dress is what you desire despite the whimsical theme, there’s always the option of adding colourful headpieces in the form of veils, fascinators, crowns or hats. Also, you can accessorise with colourful shoes, handbags and your floral arrangements. 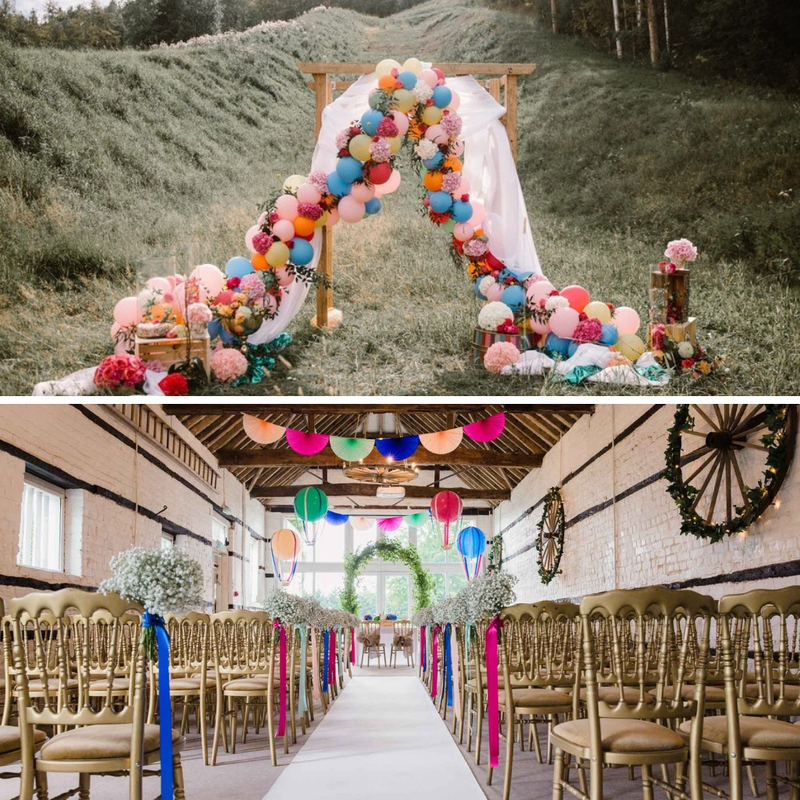 Create the perfect backdrop for your ceremony with balloons! Who would have thought that they’d make such a great addition to a wedding? Complement them with fuchsia flowers and you’re all set. 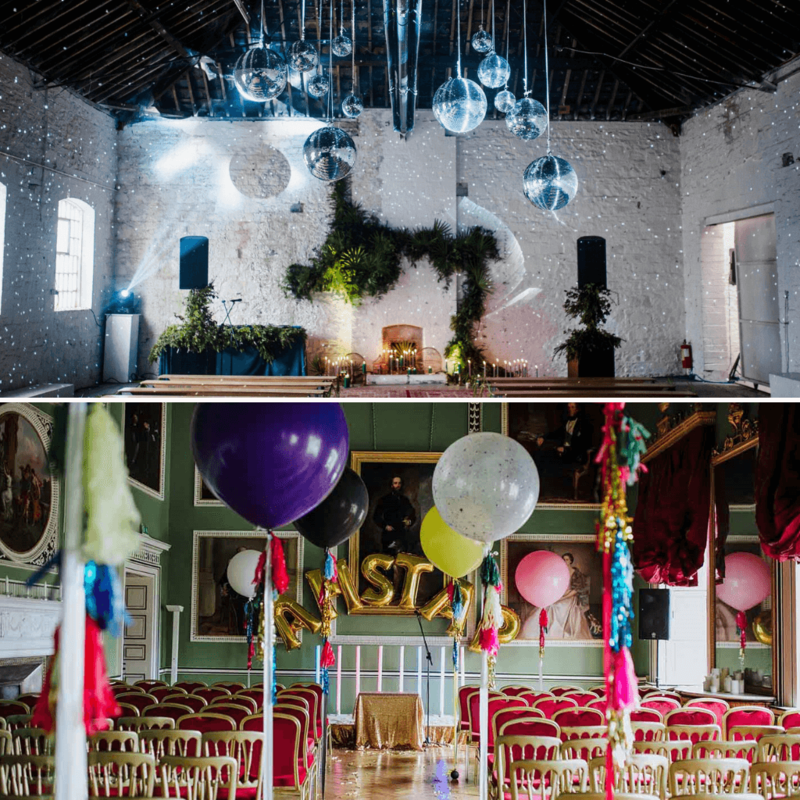 Follow the theme onto your reception and decorate with splashes of colour on the tables and balloons in the air. They’ll be a great hit! 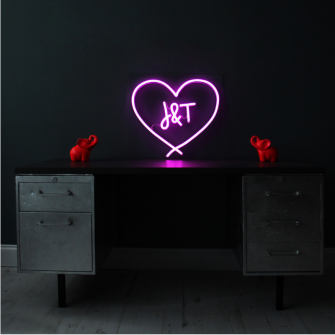 Don’t hold back when it comes to your stationery, as you can be very creative! 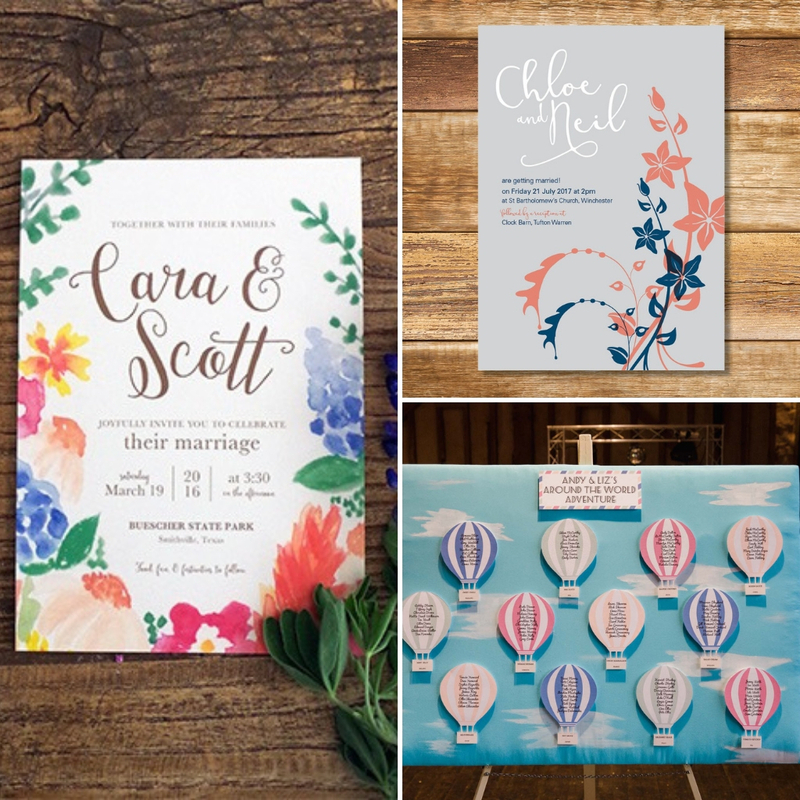 From floral patterns to geometric shapes to hot air balloons, there’s so much you can do to make this look unique to your day as well as adding the splashes of colour! 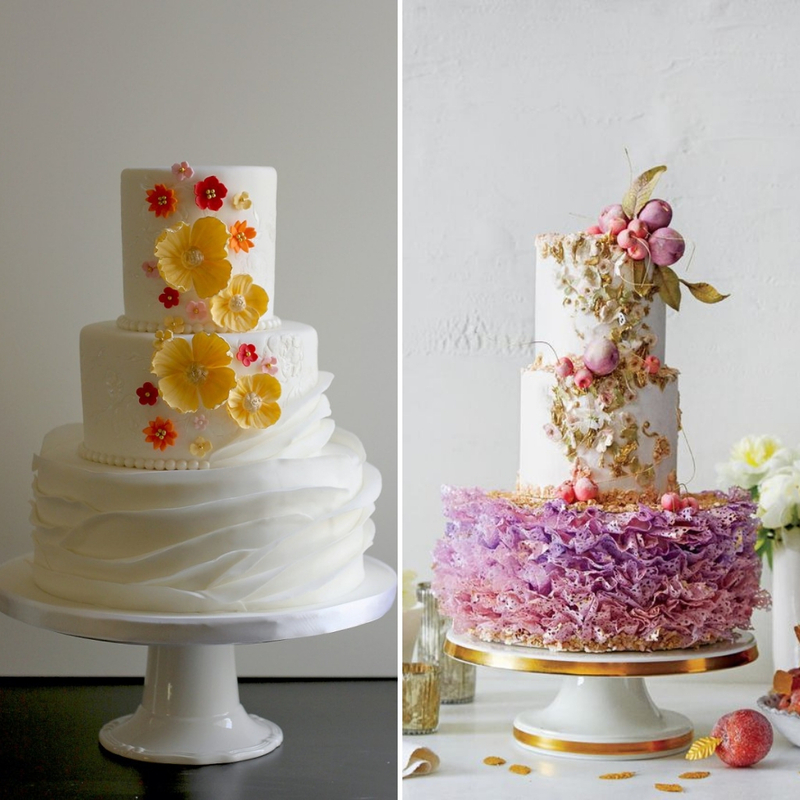 Whether you decide to stay simple and add subtle colours or go all out with colours everywhere, your cake will be unique anyway. A cake with any amount of colour will certainly be eye catching.